What is globalization? 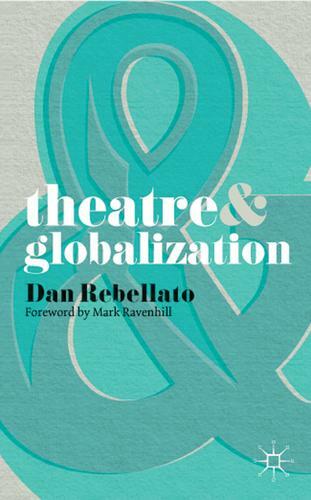 What role is there for the theatre in a globalizing world? This original and provocative book explores the contribution that theatre has made to our slowly evolving consciousness of our world as a whole. Drawing on sources from Aeschylus to The Lion King, Chekhov to Complicite, tragedy to advertising, the book argues for theatre's importance as a site of resistance to the ruthless spread of the global market.